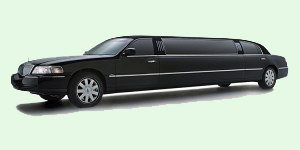 Five Emerald Limousine is one stop shop all your tour & transportation needs including providing reliable & professional car service for conventions in San Francisco Bay Area. 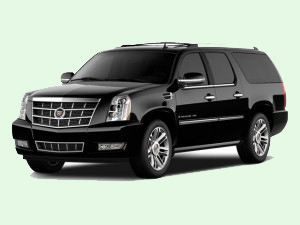 Convention car service is our specialty as we enjoy helping business travelers focus on conference and do not worry about car service. 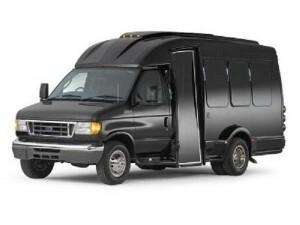 We make it extremely convenient for conference attendees to get around Moscone and other convention centers, Hotels, SFO, OAK and SJC Airports, restaurants and meetings. 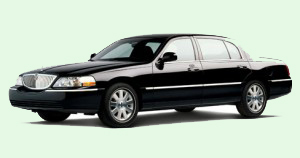 Moreover, we are pleased to provide town car, SUV, limo, van or other vehicles and take small or large groups for sightseeing tours or wine tasting in Napa/Sonoma. Do not hesitate to book online or call us. 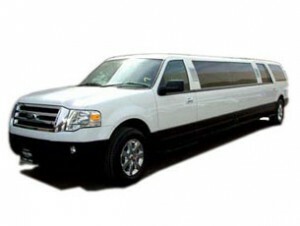 We have served large groups and individuals, VIP clients etc for many conventions including Oracle & Salesforce. 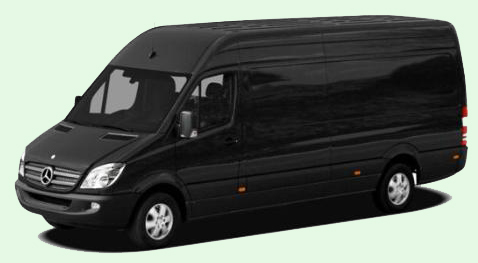 Book your convention car service now! America’s Best Inn – SF Lombard St.